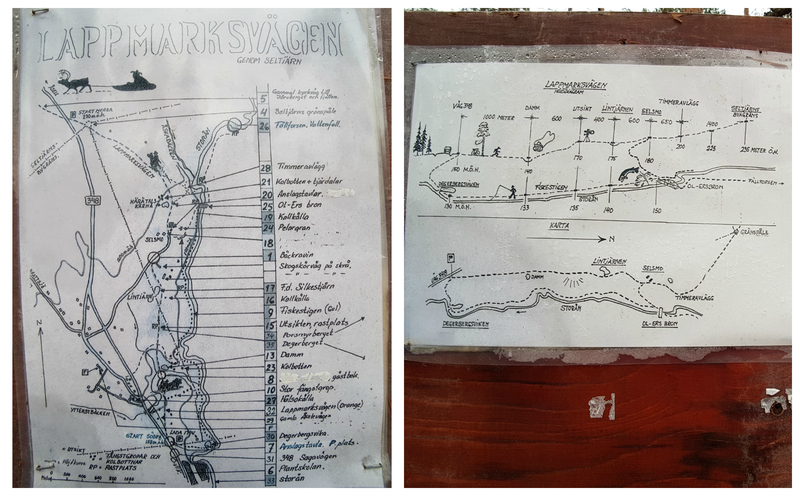 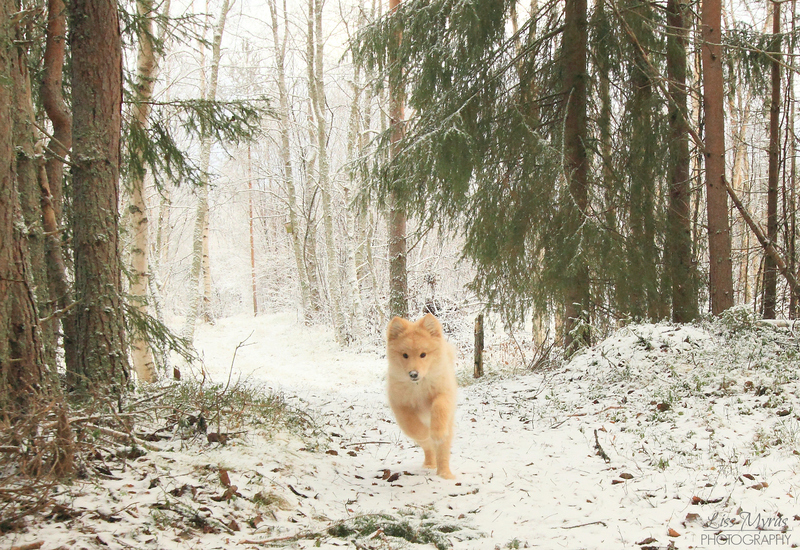 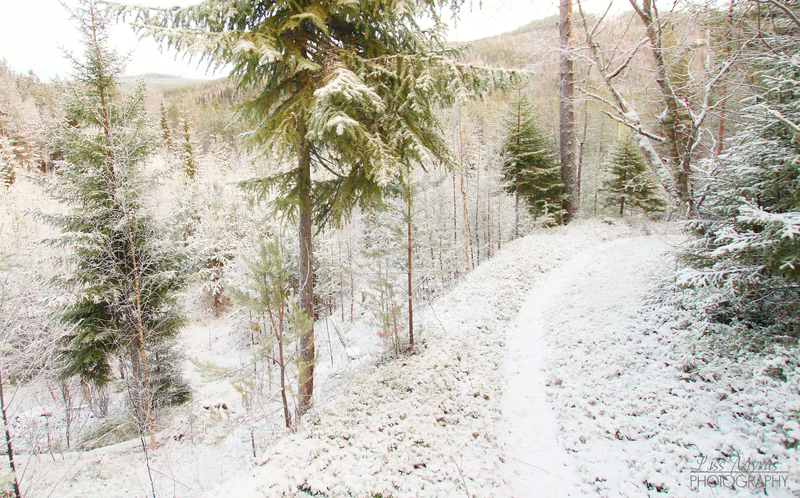 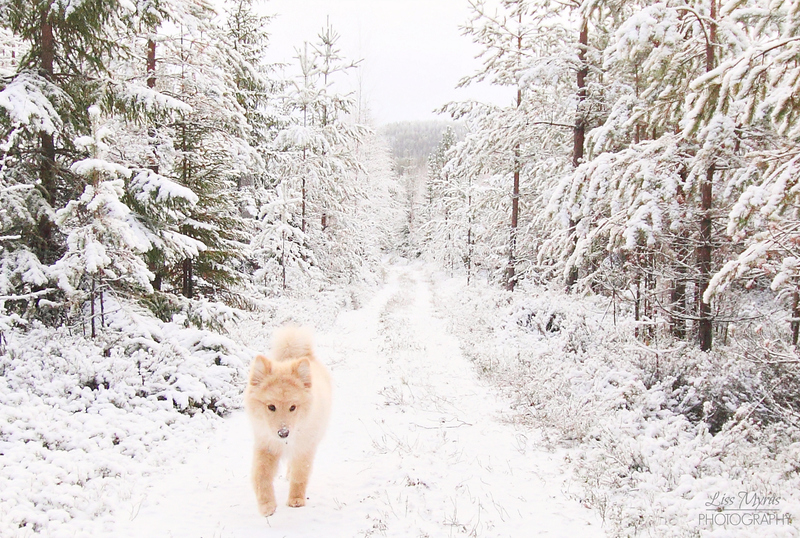 I will let my puppy Jenta show you some remaining parts of the old and “endless” Lappmarksvägen trail – through some nice conifer and birch forest landscape. 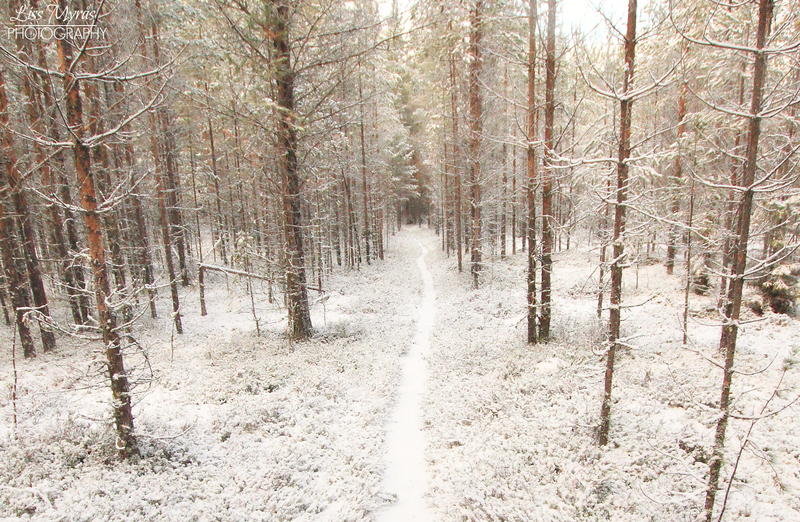 We have hiked parts of this trail right before the snow came too, then still very nice, green and beautifully mossy, but a frozen winter wonderland is hard to beat! 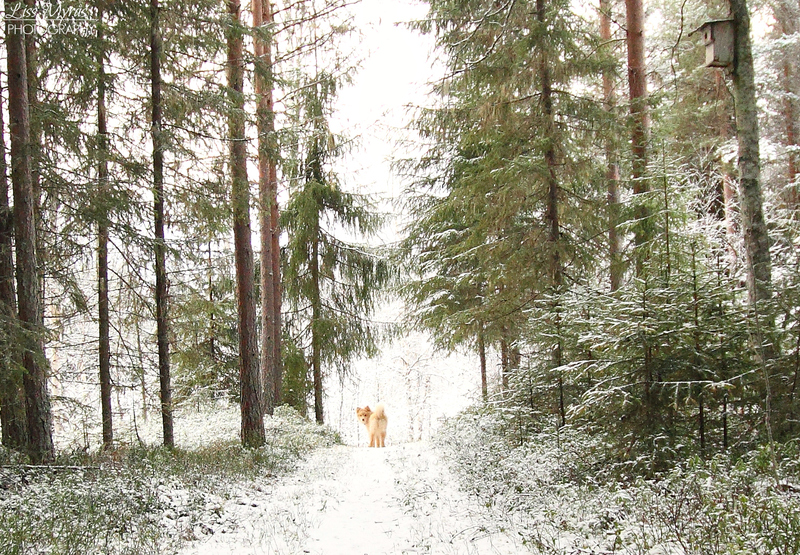 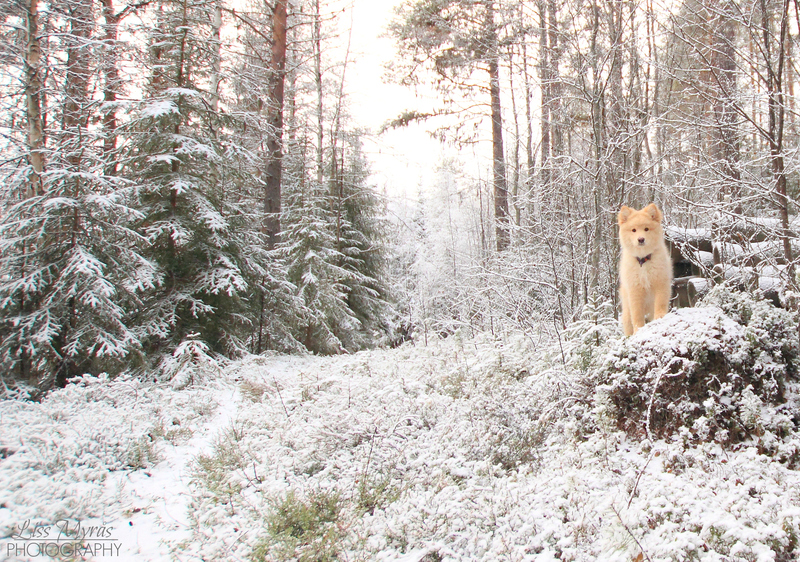 Jenta is waiting..just as eager as I am to discover what’s around the next corner… more forest perhaps?